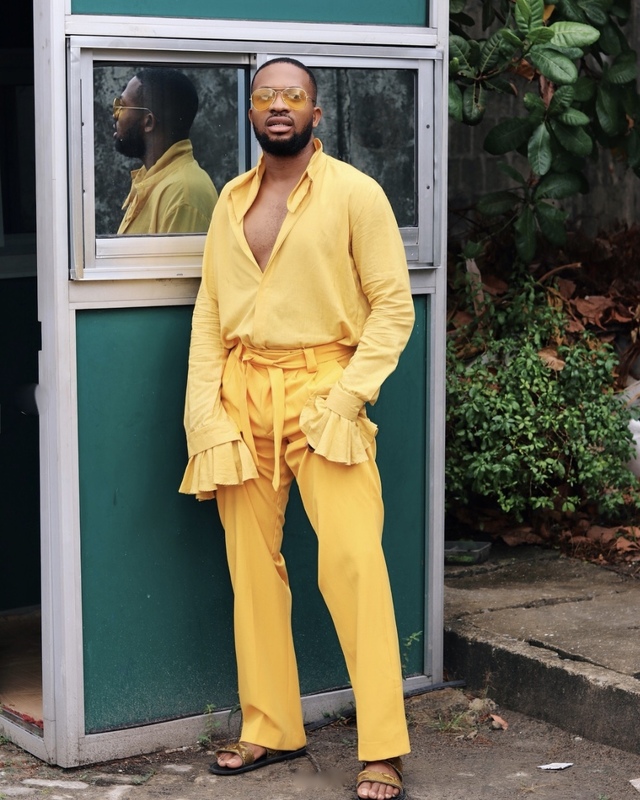 If there’s a style phrase that defines Adebayo Oke-Lawal, it’s “fashion… but make it unique!” The Creative Director of popular fashion brand, Orange Culture, has a personal style that stands out with ease. 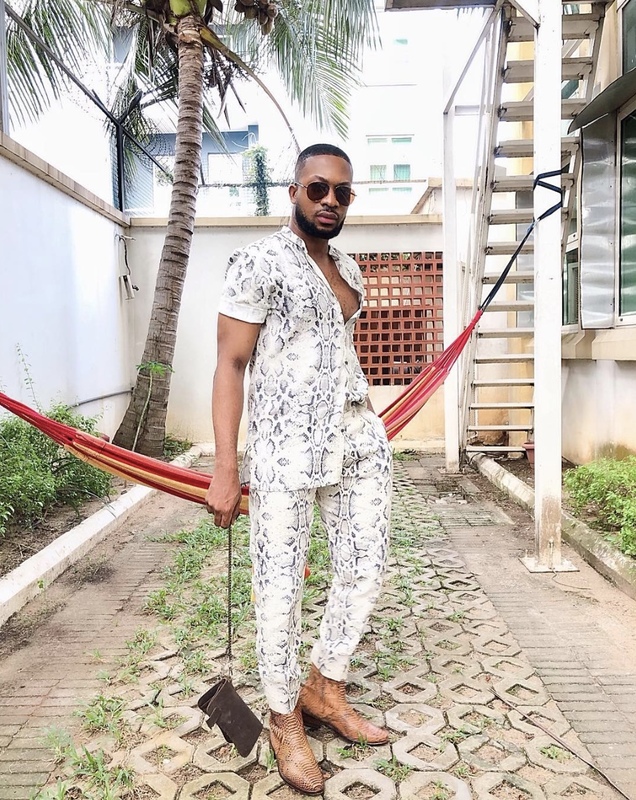 Through his expressive and eccentric outfit choices, he continues to set a refreshing standard of his own that is in two words: unconventionally dapper! 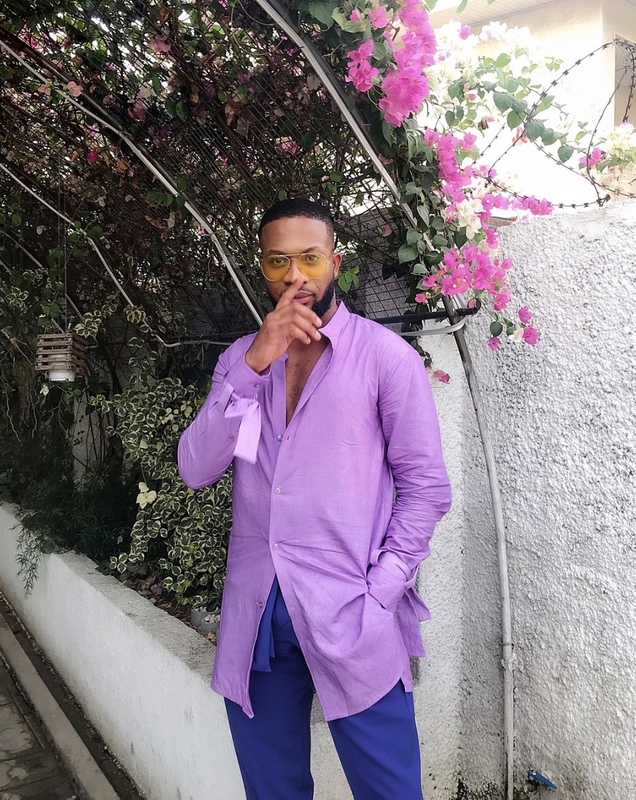 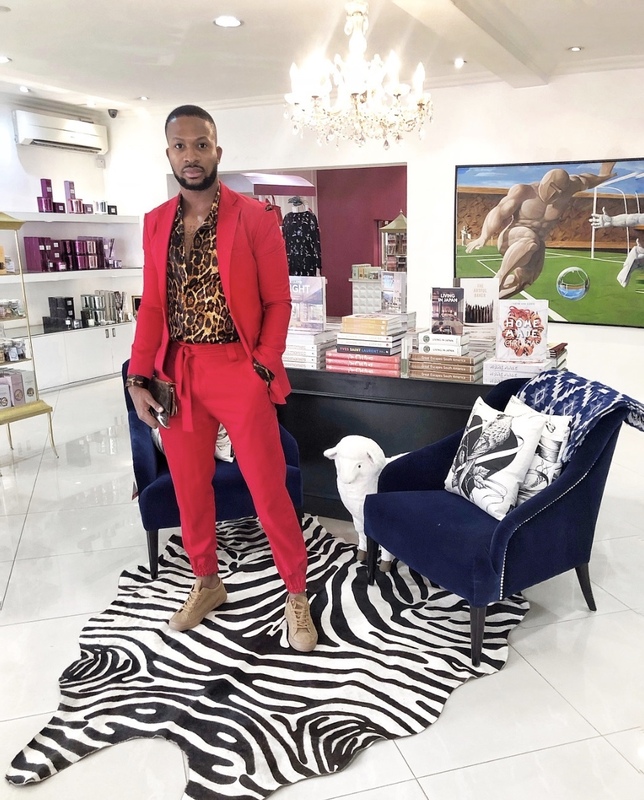 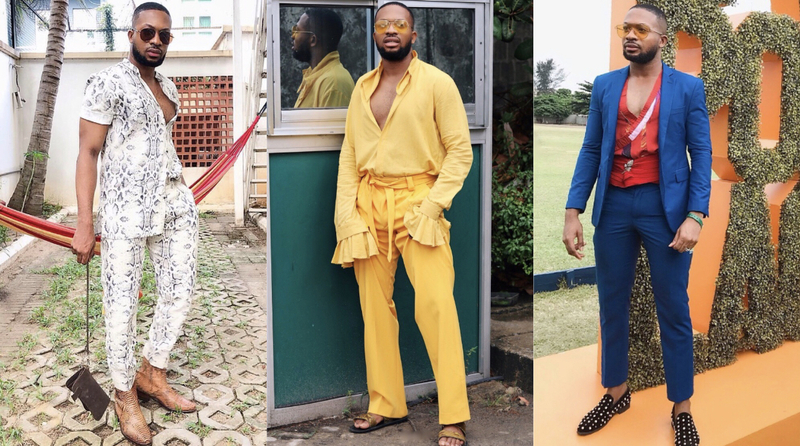 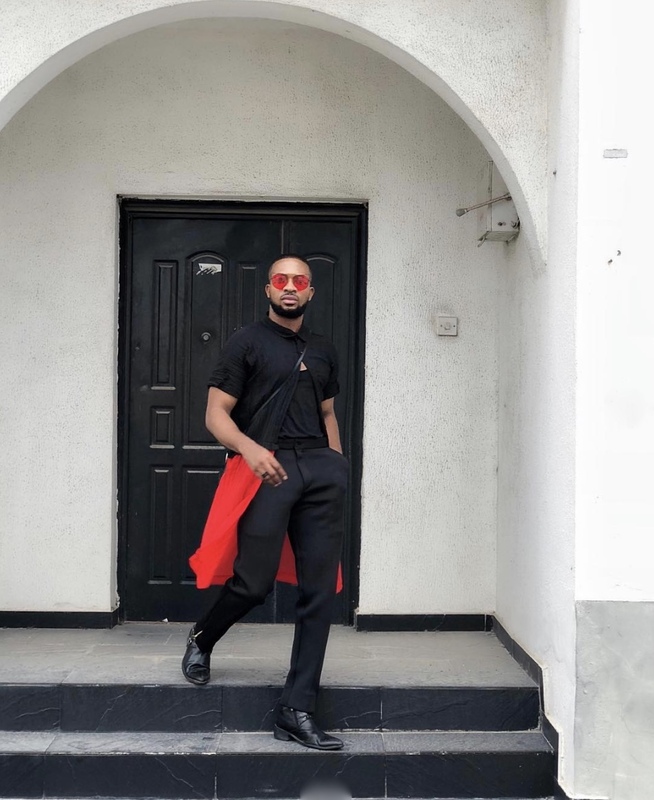 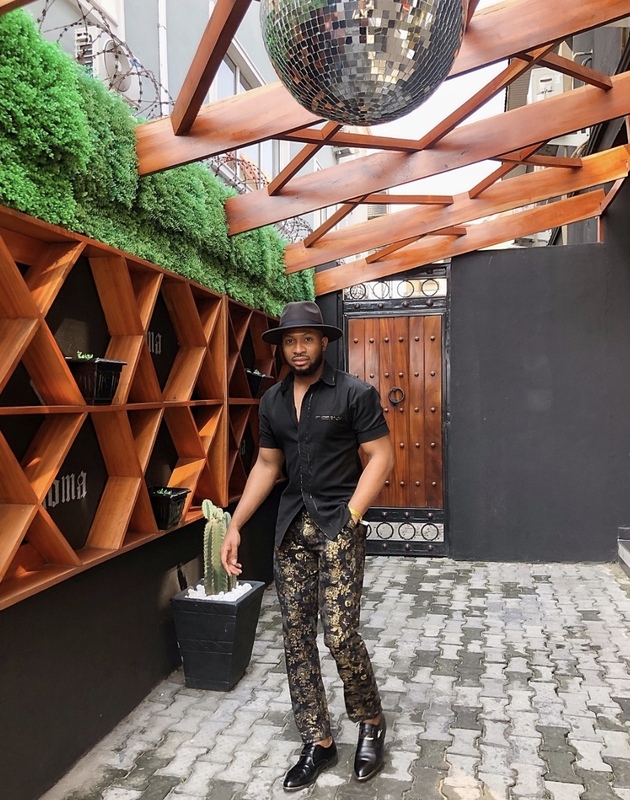 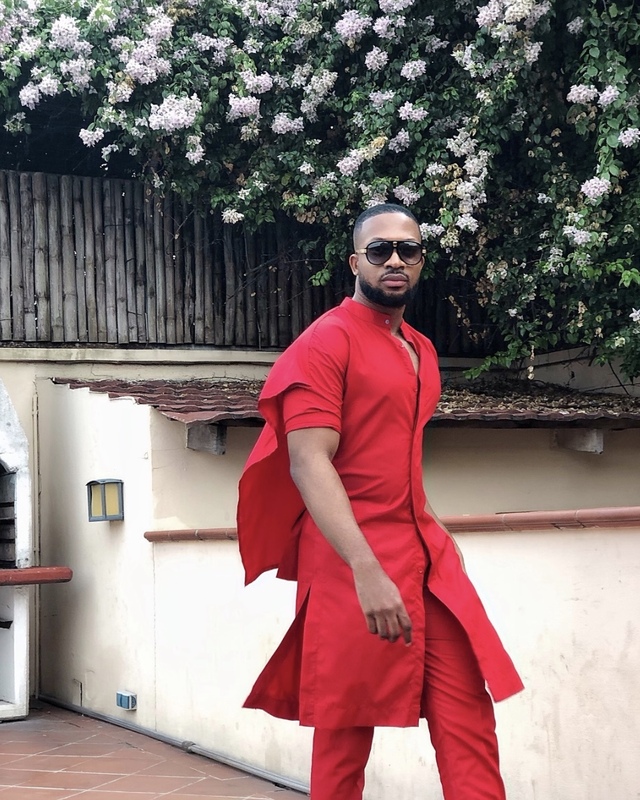 The Lagos-based designer is unswerving in rocking ensembles from his own brand in colours, patterns and fits that are sure to have you take a prolonged glance. 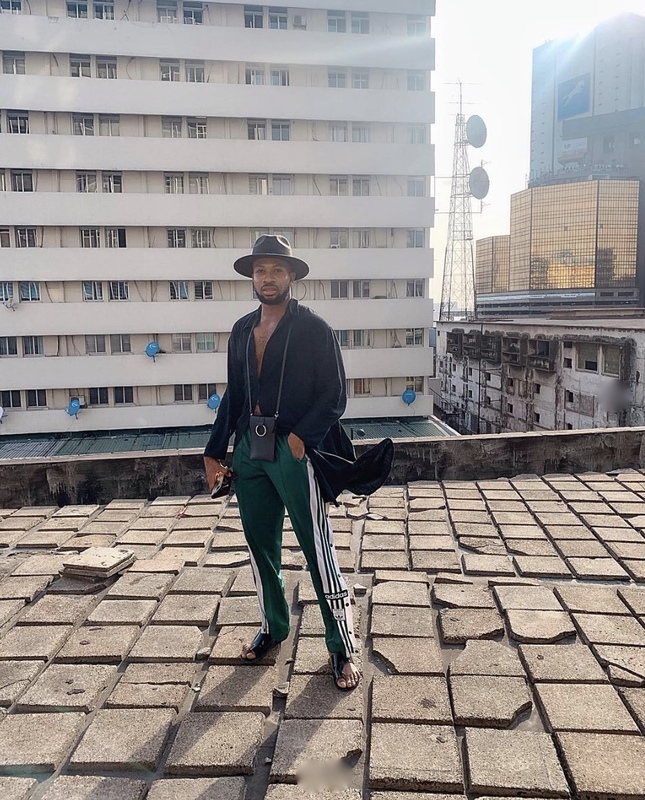 With a preference for monochromatic and boundary altering statement pieces, Adebayo Oke-Lawal completes his looks with thematic accessories to match. 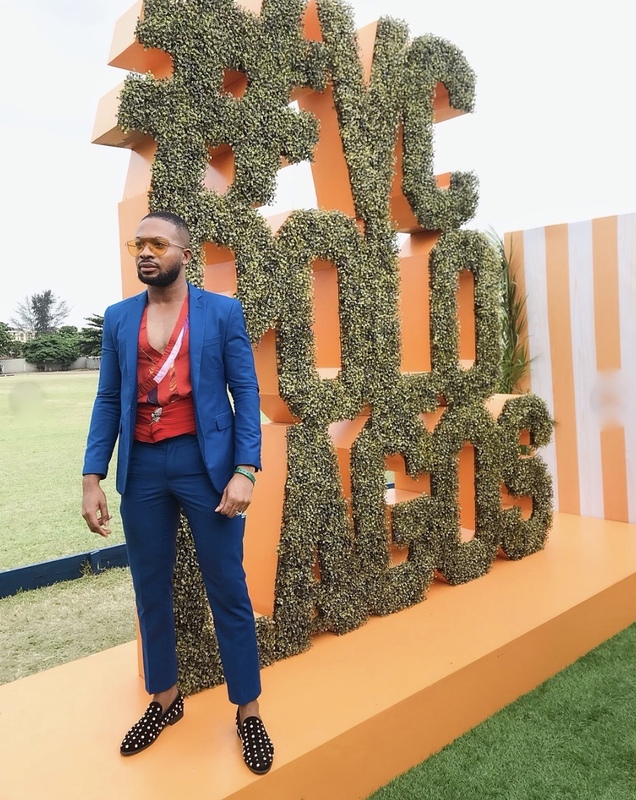 “The Orange Nerd” as his alias goes, is without a doubt a trendsetter who we see more as “The Style Nerd.” His Instagram feed is one to explore for deep inspiration on all things revolutionary in men’s fashion.